SBI Life Insurance Recruitment 2013. 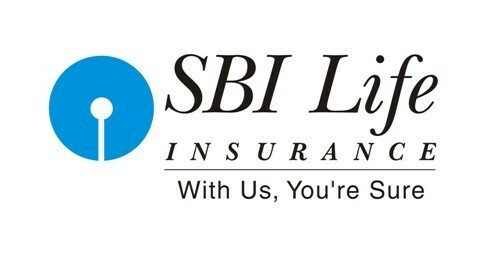 SBI Life Insurance Jobs Vacancies 2013. Salary / Pay Scale: INR 2,00,000 – 7,00,000 P.A. Lucrative Incentives. Interested and eligible candidates can apply for the Officer/Manager position at sbi life insurance, bangalore. Any graduate with any specialization (PG and Doctorate not required) can apply for these vacancies. Candidates can send their updated profiles to the career email of SBI Life or can apply online through the direct link given below.